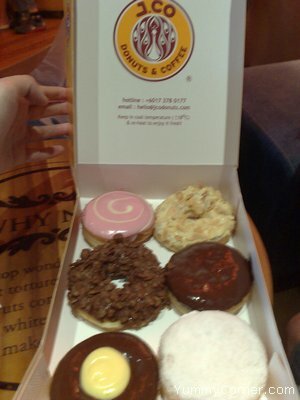 In the past, when you think of donuts, you think of Dunkin Donuts … Now, if you ask in the street, people will tell you J.Co or Big Apple. These two has become the trend-setting lifestyle in donuts in KL currently. The losing point of DUnkin Donuts is probably the “physical attracts”. 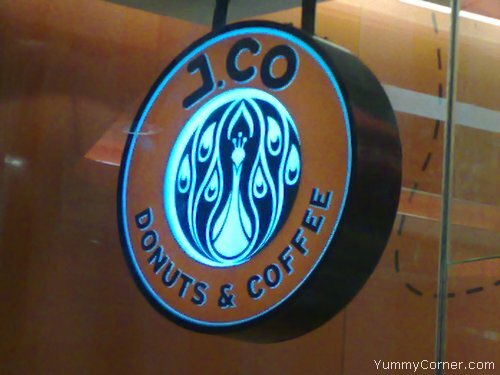 J.Co donuts looks more tantalising and appetizing and also the wide range of selections! That’s what I think. You are currently browsing the Yummy Corner weblog archives for January, 2008.